This summer we had the honor of working on a fun project with Kortney Cooper Dowell! She is a great friend of mine, and a total styling genius. 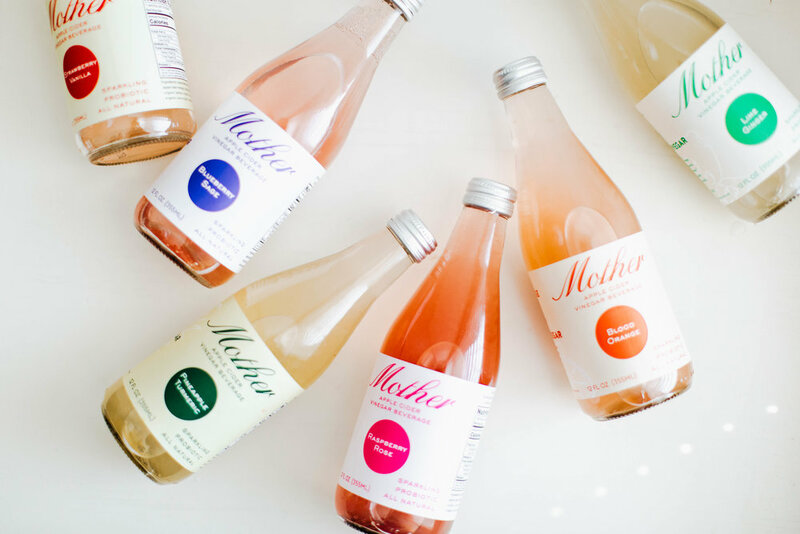 We got to shoot for a new beverage company called Mother - they specialize in Apple Cider Vinegar beverages that are flavorful AND healthy! We have been wanting to take on more branding projects, so this was a great one to start out with. 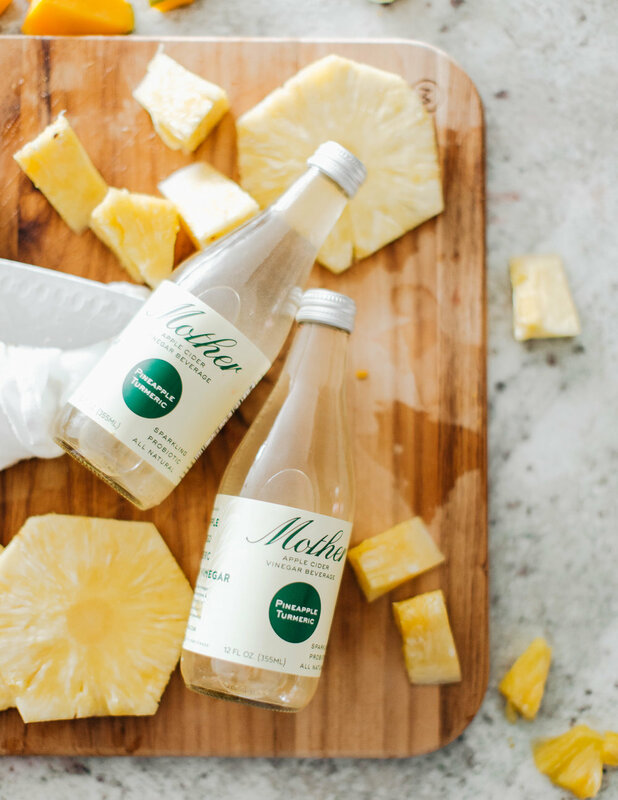 The idea behind the shoot was fun, bright, and incorporating lots of fruit that paired with the drink’s flavors. It was a blast, and I hope to work with Kortney soon on some more gorgeous projects! 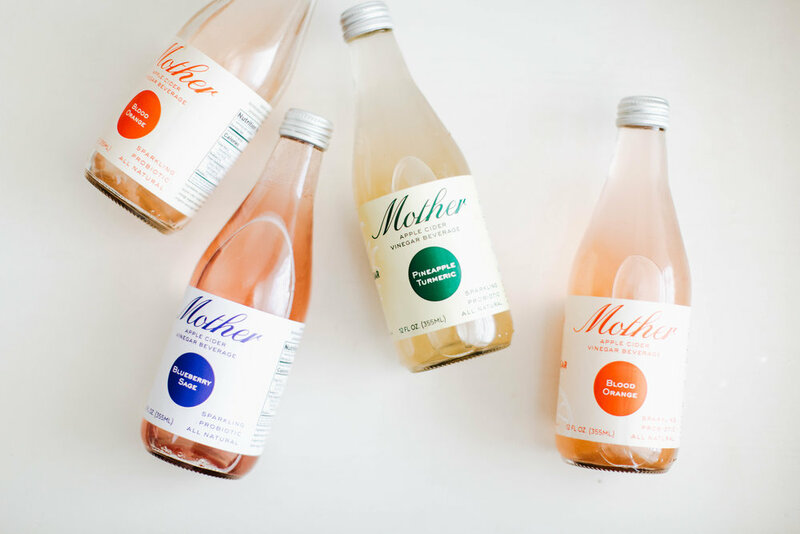 Enjoy looking through these, and you can buy the drinks to try yourself at Whole Foods nationwide! © 2018 bailey teague, l.l.c.